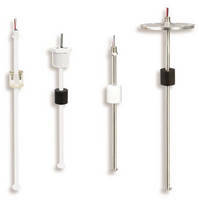 Wireless Remote Monitor reports tank levels. 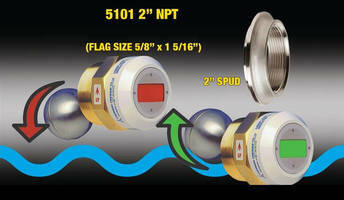 Fluid Detector monitors fluid in tanks and piping. 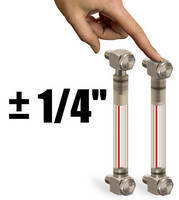 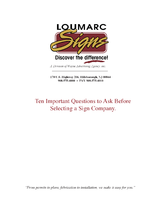 Liquid Level Indicator can replace sight glass windows. 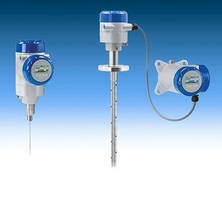 Radar Level Meters feature modular design. 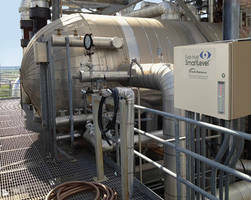 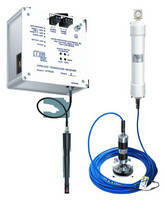 Non-Contact Level Meter targets solids applications. 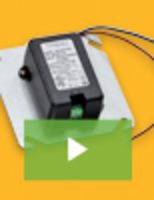 Transmitter/Receiver Pair enables wireless level measurement.